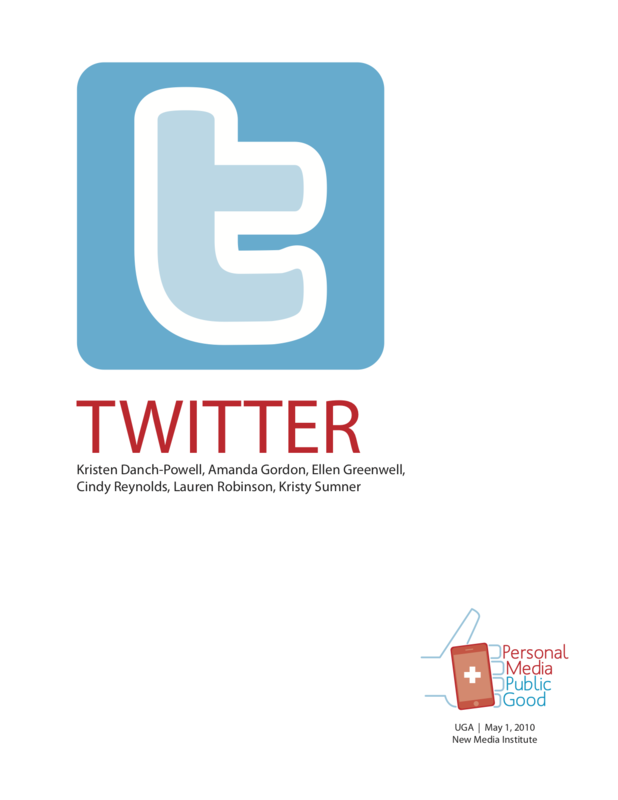 Wouldn’t it be cool if you could use Twitter to add physical activity to your daily routine? After all, regular exercise is a very important part of a healthy lifestyle. The American Heart Association recommends that adults get about 30 minutes of moderate exercise per day. The benefits of daily activity can include helping to maintain a healthy body weight and increase energy levels. Cardio workouts are specifically designed to raise the heart rate which provides numerous health benefits as well. These workouts tend to focus on movement-intensive activities and sports like running, climbing, or walking. Stretching, on the other hand, can relieve tension in the muscles and tendons while also raising the heart rate. Stretching and yoga-related exercises are generally more relaxed and more focused on flexibility than movement. No matter the type of exercise, regular physical activity provides a large array of benefits. The TweetFit team has created a way to use Twitter to send customizable time-released messages that encourage adults to exercise and raise their heart rates during lunch. TweetFit sends direct messages with workouts, including either cardio workouts or yoga, created especially for busy adults who have little time during their day. By using Twitter in this innovative way, TweetFit allows followers to customize the time and content of their messages. Followers have a choice of receiving messages at 11 am, 12 noon or 1 pm each weekday. Additionally, TweetFit users have the option of selecting whether they would like to receive tweets including information about cardio workouts, yoga stretches, or both. Users can read their tweets as text messages on the go or on their Twitter page online. TweetFit can help adults fit a quick 15 minute or less workout into any hectic day and create a more physically active routine for followers.